In California, the courts have discretion to allow defendants to serve their sentences without going to jail. This is called alternative sentencing. This can be in the form of house arrest or home confinement (often referred to as “the ankle monitor”) or in the form of work project. Inmates who serve their time by home detention are fitted with an ankle monitor and must stay in range of their home. The ankle monitor has a receiver that is plugged into a landline telephone in the home. To qualify for home detention, the inmate must work or go to school. 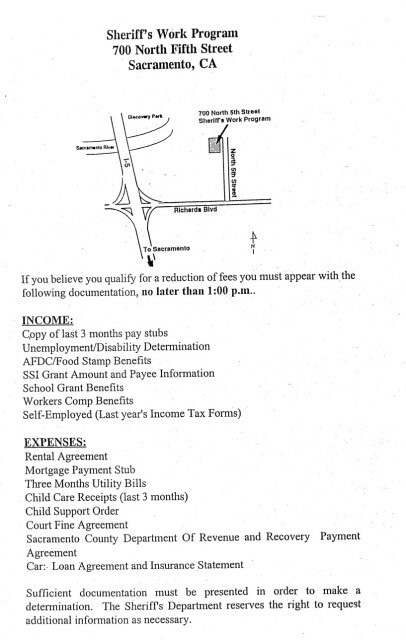 The inmate is allowed to be away from their home during the periods he or she is at work/school. Sheriff’s Work Project is an alternative to being confined in jail. 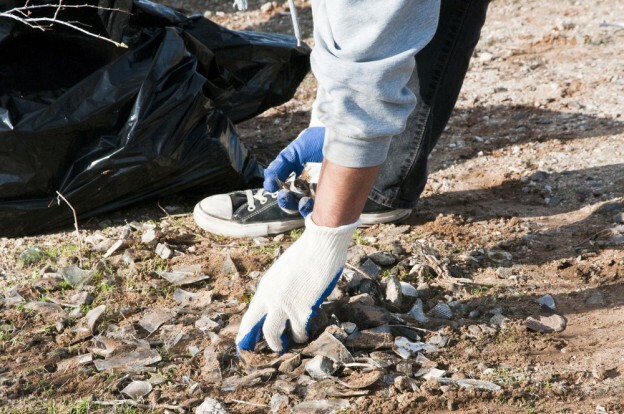 Participating in Work Project is often recommended by the court at sentencing. Defendant’s must apply and be accepted by the Sheriff’s Department. 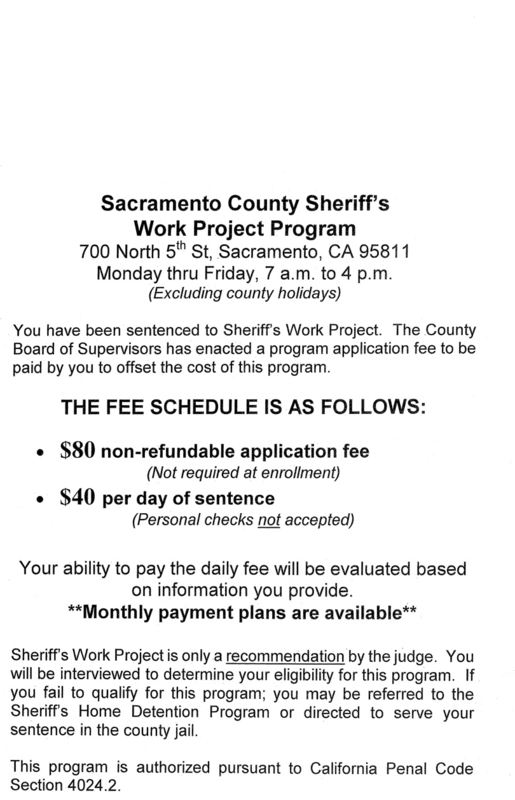 For information about Sacramento County Sheriff’s Work Project, call (916) 874-1417. The SCRAM bracelet is the Secure Continuous Remote Alcohol Monitor. The SCRAM device monitors blood alcohol levels and reports the levels back to the monitoring company. The client on a SCRAM bracelet has the freedom to go to work, go to the gym, and engage in normal activities. This option of alternative sentencing is usually given in cases involving alcohol–most often DUI cases. However, in cases where it makes sense, the court can order the defendant to serve time on SCRAM. In other cases, a SCRAM bracelet can be a condition of getting bail.